Children are a valued part of our church and we really want them to enjoy their time at MCC. To help with this, we run a crèche for under 5s during our services each Sunday. This takes place in room B17 just beside the worship area. If you are visiting please feel free to check it out before the service begins. 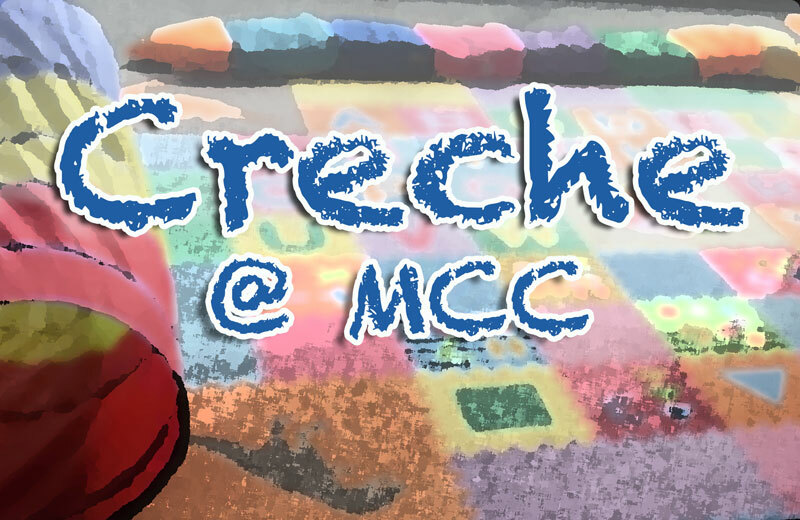 The crèche has playmats and toys and is manned by members of our crèche team. The children normally stay in for the early part of the service and then go out to crèche about halfway through. This will be announced. Please don’t worry if your kids are noisy during this first part of the service. We are very used to it! Having said that, do feel free to take your child out to the crèche room at any point. As part of our Child Protection Policy, we keep a record of the children attending crèche each week. Please be sure to speak to the leaders if your child has any specific needs. We ask parents to fill out a registration form for their child if they are using crèche regularly. There are at least two leaders scheduled each week to look after the children. All our crèche leaders are Garda vetted and we run regular child protection training. If you have any questions about crèche, or would like any further information please contact our crèche team coordinator Miriam on 086 060 0931. She will be very happy to give you whatever help she can. 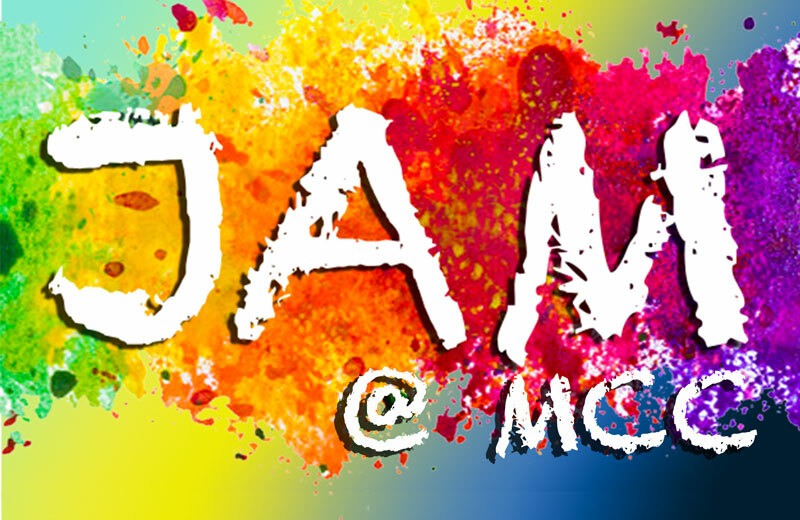 JAM stands for ‘Jesus and Me’ and is the Sunday School programme here at MCC. JAM is for primary school age children, typically children aged 5-12. The children go out to JAM after the children’s talk around 11am. We want our kids to feel a valued part of our church even at this young age and love to have them in with us for this first period. This is the basic message we seek to teach the children. Our curriculum at the moment has been developed by Scripture Union and is called Light. This is a new curriculum designed around a variety of teaching methods to suit different learning styles. It is a fun, child centred and activity based programme. As part of our church’s Child Protection Policy, we keep a record of the children attending JAM each week and ask all parents to fill out a registration form for their child if they are coming regularly. There are at least two leaders scheduled for JAM each week and all our volunteers are Garda vetted and provided with regular child protection training. During the year, there are also various other fun activities and outings for our JAM kids. If you would like to register your child for JAM or sign up to be a leader please contact Sinéad Talbot on sineadtalbot@gmail.com or 086 1691069. We hope you and your children will enjoy your time with us in MCC.